The Summer of Janet Jackson has now blessed us with an Essence cover, for which the artist has penned a letter to black women. 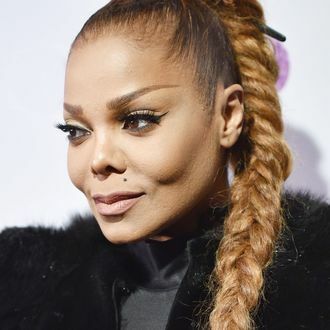 In it, Janet talks about her evolution and the pain she’s suffered throughout various stages of her life, including an “intense” battle with depression in her 30s. Jackson previously revealed her depression in her 2011 self-help book, True You, in which she said lack of self-esteem stemming from her childhood manifested later in life as mental-health issues and affected her weight. She writes in Essence that “I wasn’t happy with the way I looked” as a child, and as a teen “was happiest when I was pleasing others and not myself.” Janet now says that the birth of her son in 2017 helped her find fulfilling happiness.